Yarborough continuously sponsors and votes for bills that are bad for the environment. Yaborough is Chairman of the Envionment Committee and is a member of the Environmental Review Commission. Yarborough sponsored H56, a bill that provided funding for GenX cleanup, but was tied to the plastic bag ban repeal in the Outer Banks. Following Yarborough’s vote to expand a landfill in Person County, he voted in favor of the “garbage juice” bill. Yarborough has repeatedly voted for tax cuts instead of prioritizing public education. Yarborough has received campaign support from pro-school choice nonprofits. Yarborough has introduced at least two bills that allocated public funds to charter schools. Yarborough voted for the 2017 budget that failed to raise teacher salaries and prioritized tax cuts over public education. Yarborough supported the 2016 budget that raised taxes for middle class families and cut funding for public schools. 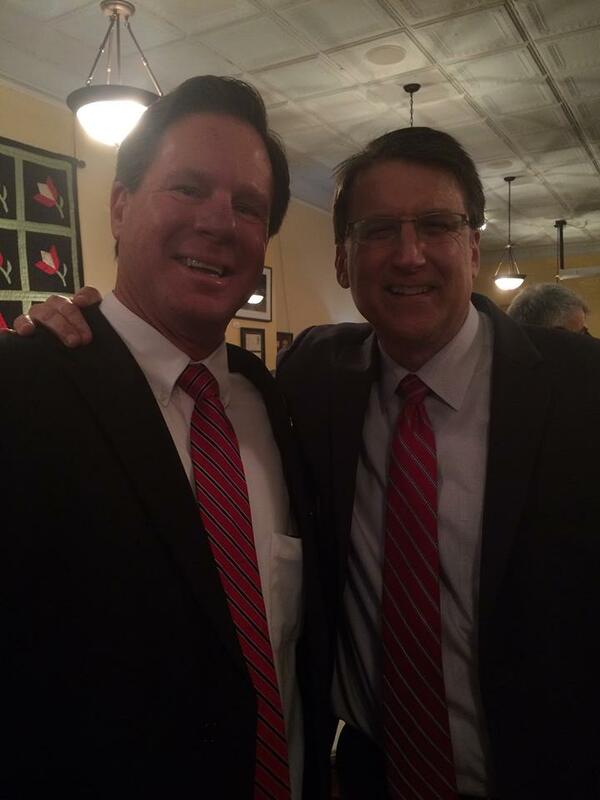 Yarborough voted for the 2015 budget that decreased per pupil spending and put NC even further behind.